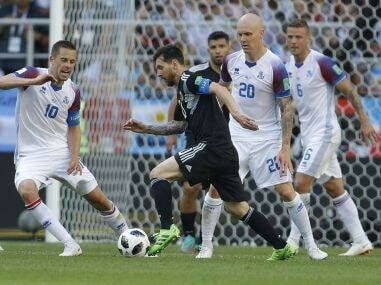 The South Americans have been criticised both for their performance and the result. 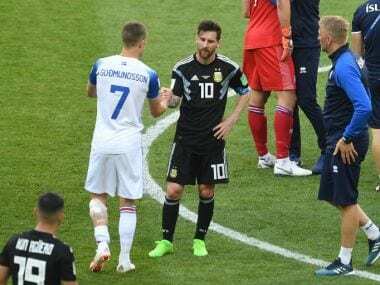 They took the lead through Sergio Aguero but conceded a goal to Alfred Finnbogason before Messi missed a second-half penalty. 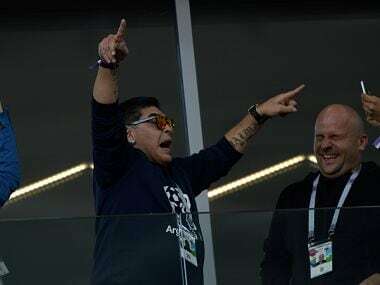 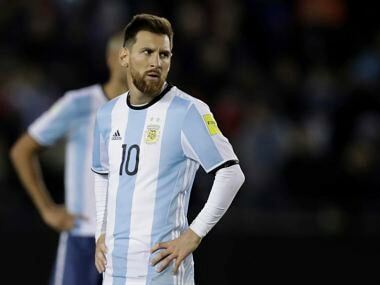 If Argentina are to go far in this tournament, Messi will have to trust his team and his team has to trust themselves and their spirit of attacking football. 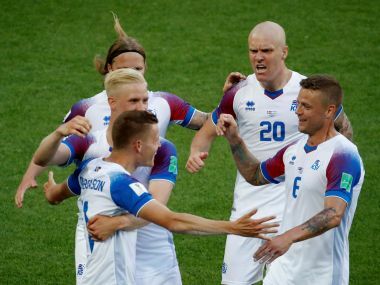 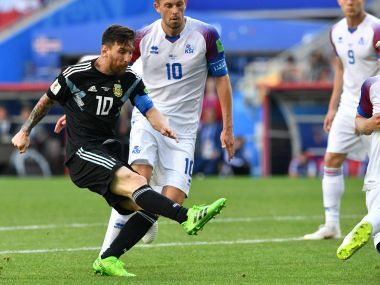 Argentina were held to a draw by World Cup debutants Iceland Saturday, with Lionel Messi blowing a gilt-edged opportunity for victory when he missed a penalty.